Each and every voice is uniquely different, and therefore each voice presents unique challenges when recording and mixing. EQ is arguably the most effective tool in shaping the timbre and tone of a vocal so that it works correctly within the context of a mix. 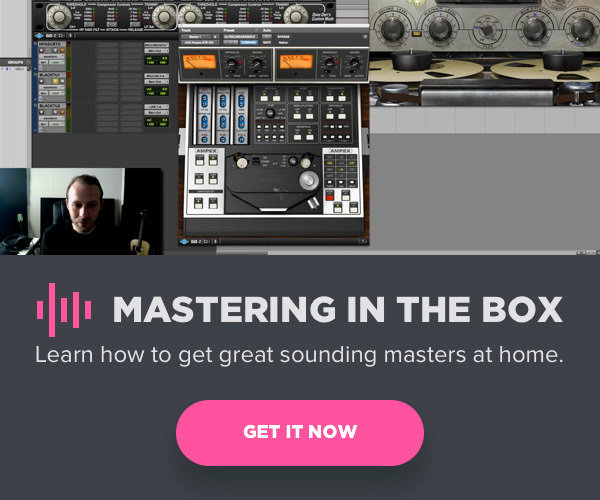 Here are the five equalizer plugins that I find myself using most frequently when mixing vocals. 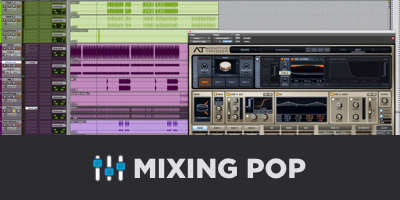 In preparation of this series of articles on mixing vocals, I looked through dozens of sessions to see which plugins get the most amount of use in my mixes, and perhaps no single plugin gets more play than the Pro-Q 2. It’s the perfect surgical and subtle tone-shaper. It’s got a clean, transparent sound and a visually stunning user interface, which provides so much great useful information when mixing. I generally like fixing problems via subtractive equalization before anything else, so the Pro-Q 2 is found as the first insert on many of my vocal tracks. In my sub-aux approach, all vocals are routed to their own aux before reaching the 2-buss, and I often have an instance of this plugin on this aux, as well. Use the frequency analyzer to determine where to de-ess. The stock Pro Tools EQIII used to be my go-to for surgical attenuation, but since I got the Pro-Q 2, it’s now collecting metaphoric dust in the EQ plugins folder. This is mostly because the Pro-Q 2 has a simply stunning frequency analyzer, which I use to gain information about my program material. As I mentioned, each singer is unique, and sibilance will occur at different ranges in different voices. I use the analyzer to determine where it occurs in singers, do some subtle attenuation there, and apply what I’ve learned about the singer when I’m de-essing. Available from both Plugin Alliance and UAD, the high end of the EQ4 is virtually unmatched. All of the individual bands (aside from the Air Band) are at fixed frequencies, so it’s not the best option for surgical applications, but for adding color and clarity, and really bringing vocals into focus, I love using the Maag. The Air Band. 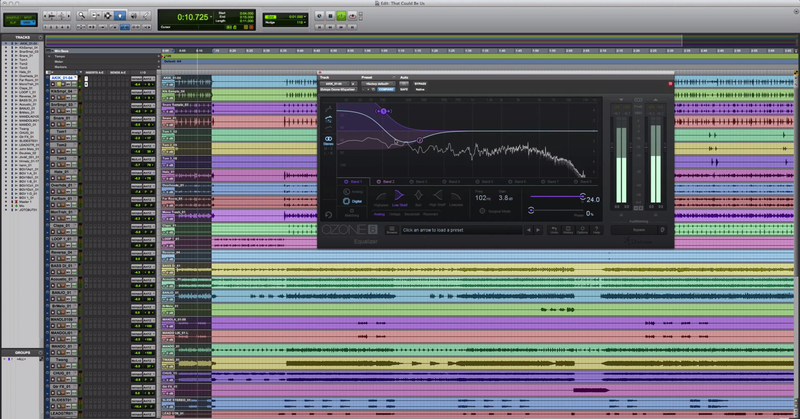 No other EQ on the market does quite what the EQ4 can do in the high-frequency range. You’ve got five selectable frequency options (up to 40 kHz) and you can really crank the Air Band without your material sounding harsh and unpleasant. If I’ve got a vocal that seems a bit buried and dull, chances are this is what I’m using to fix it. One of the most widely used hardware EQs out there, we are fortunate that so many plugin companies have emulated the classic Pultec EQP-1A. 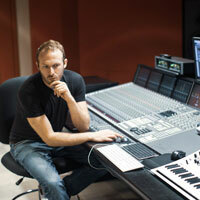 We’ve got options from UAD, Waves, IK Multimedia, Avid and others. I’m partial to the UAD version, but there are many serviceable recreations of this Pultec on the plugin market. This is not for surgical applications, but for broad brush strokes, and adding clarity and proximity to vocals, I often use the EQP-1A. On a recent mix, I popped the UAD EQP-1A on the vocal buss and automated the plugin so that it would add an extra 3 dB at 10 kHz during the chorus only. This did a great job of adding excitement and really helped the vocals cut through a dense chorus arrangement. There are so many great analog-style plugin options for general tone sculpting duties, but I keep coming back to the UAD Harrison 32C. Modeled after the preferred desk of legendary engineer Bruce Swedien, the 32C has tone for days, but can also handle more precise tasks if asked to. The filters are some of the best you’ll find in a plugin, and the midrange can be pushed pretty hard without becoming unpleasant (depending on the source material, of course.) All of these qualities make the 32C one of the most musical plugin equalizers on the market, in my opinion. On a recent mix, I used an instance of the 32C on my Vocal Buss. Summed together, all of the vocals became a little bit harsh, yet still needed some additional clarity. A gentle cut at 2 kHz and a slight bump at 10 kHz using the Harrison did just the trick. I also like using the 32C after my reverbs. Some verbs seem to need some tone, warmth, or other fixes, and the vibrant-sounding 32C does a great job at these applications. 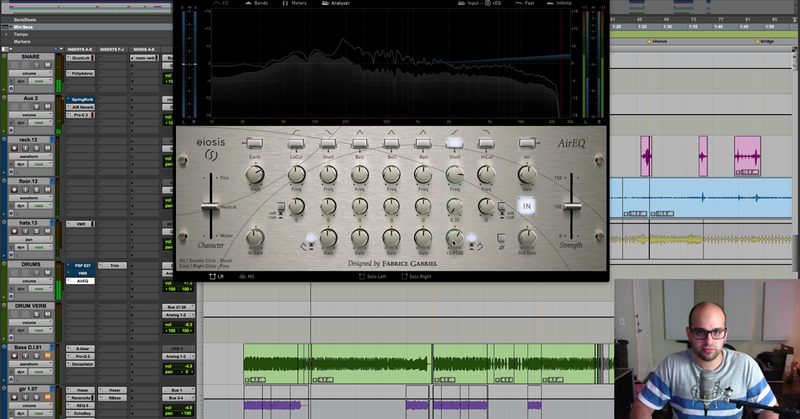 Rounding out my favorite EQ plugins for mixing vocals is yet another analog emulation. I find myself wanting to add color, character, and vibe to vocals especially, and the A-Range is a much-used tool in my arsenal. Available from Softube native and for UAD platforms, the A-Range is a meticulously recreated plugin version of the equalizer section found on the famed British console. 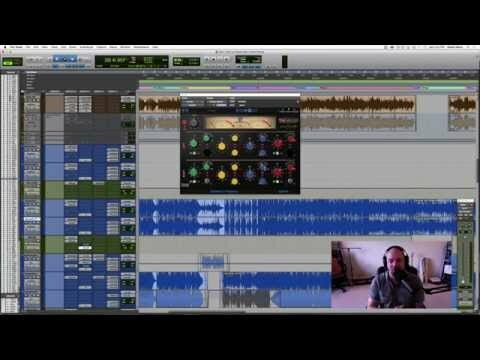 Hundreds of rock hits were recorded using the Trident desk, and chances are if I’m working on in-your-face rock vocals, this is the plugin I’m using. Additionally, from a user interface perspective, the sliders offer a nice alternative way of working as compared to the many knob-based equalizers out there. Push this thing. Mangle your vocals with it. Combine the filters with the ability to boost or attenuate 15 dB of gain at each band, and you have a lot of bold sonic possibilities. The Softube Native version has a saturation knob. I love abusing my signals with this thing.